Updated with the new 15 Questions. 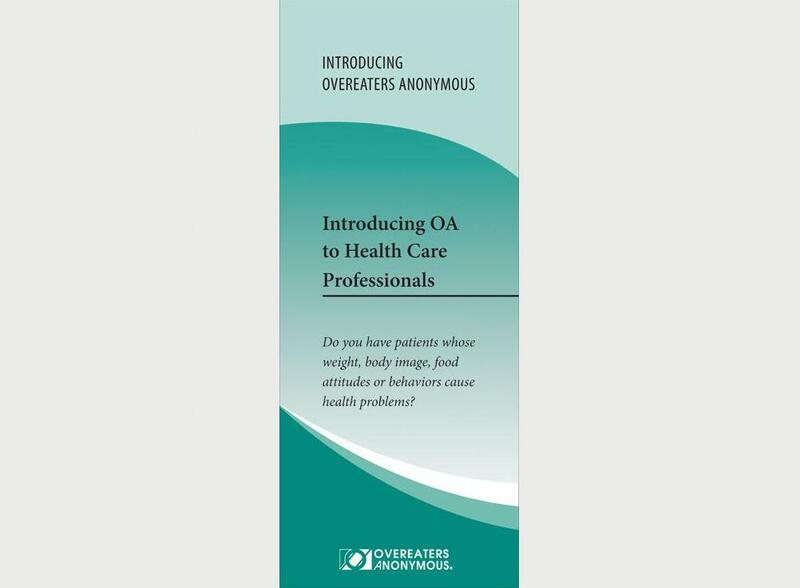 Explains how OA complements professional care. Includes a questionnaire on eating behaviors.